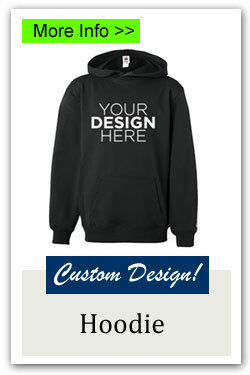 We recommend Custom Shirts and Hoodies for a sports team spirit fundraiser! 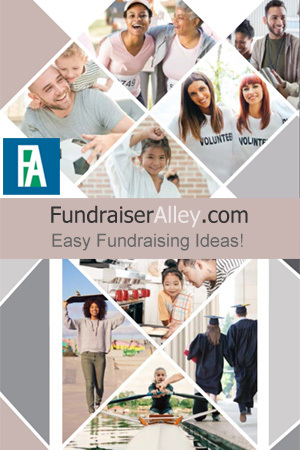 Use the links to find out more information. 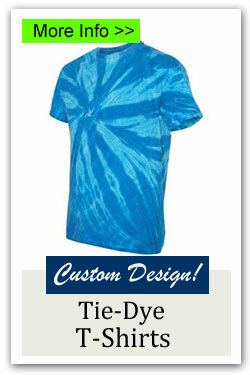 Order your custom shirts by calling us at 1-866-826-0944. 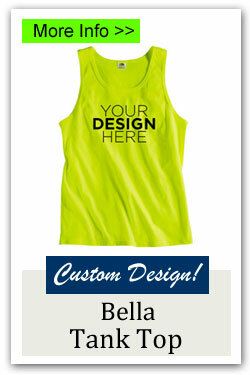 We will give you more info on how to send us your logo and customize your shirts. 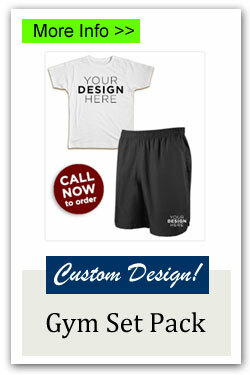 You have several options of payment. 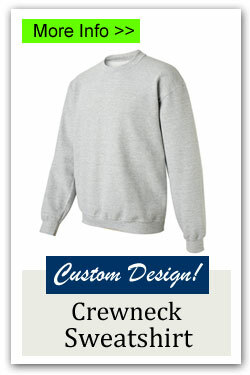 You can pay by major credit card, Pay Pal, or School Purchase Order. 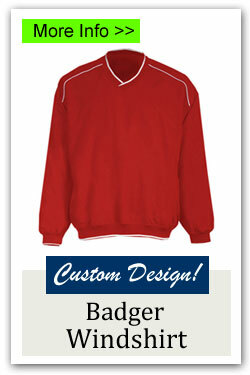 If you are paying by mail, you can also use a check, money order, or certified check. 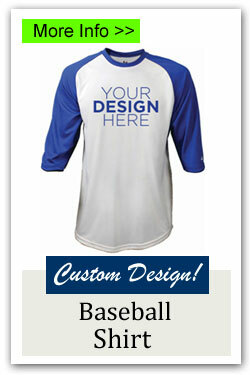 Shirts customized with team logo and name are a great fundraising idea for any sports team. 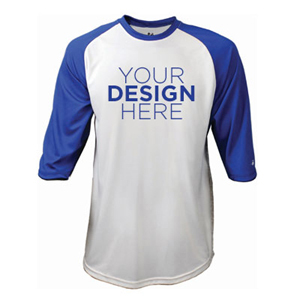 Fans will all want one to support their team and show spirit. Sell these at school, games, and sports events.